This 500 PSI hose is engineered for extra, heavy-duty pneumatic use. It is also used for transferring oils, fats, kerosene, and many petroleum based products. 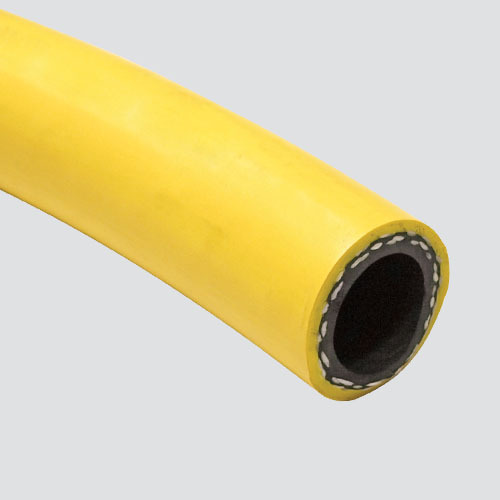 The hose's fluorescent yellow, carboxylated nitrile cover is super abrasion resistant, static conductive, and MSHA approved.